Village at Palm Center is a pedestrian-friendly, mixed-use development at the intersection of Griggs Rd and Martin Luther King Blvd. The intersection has become a destination and an anchor that’s begun to transform the community. The center features 154 class A residential units and 68 townhomes. 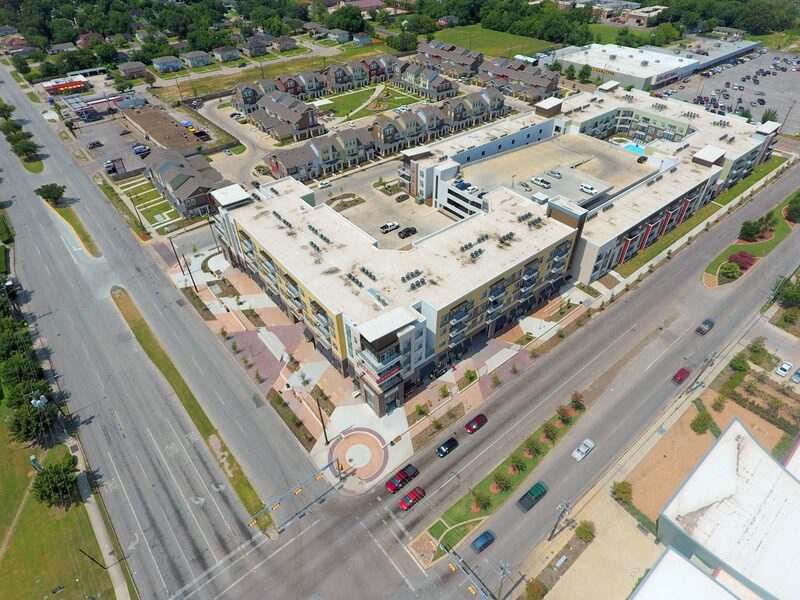 The community’s perfect location has easy access to the South Loop Fwy (IH-610) & Hwy 288 South, commercial shopping, the Texans YMCA, the Texas Medical Center, the new Alice McKean Young Neighborhood Library, and is within walking distance to METRORail Purple Line Transit Center. More than 52,000 students attend the University of Houston (42,704) and Texas Southern University (10,237) nearby.